A firewall is not strange to us. Our numerous online activities, like online shopping, online banking, and online communication, need to be guarded from attacks by a firewall. While your PCs and laptops already have firewalls installed, many of your other devices don’t. Since a router works as a bridge between your home network and the internet, it is important for a router to have firewall to protect your other connected devices. What Can a Firewall Do? A firewall is a barrier between the intranet (internal network) and the internet (external network). It monitors incoming and outgoing traffic and decides whether traffic should be blocked based on preset rules. A firewall can block untrusted links and prevent hacker attacks to keep a safe network. A firewall is an important measurement of the performance of a router. 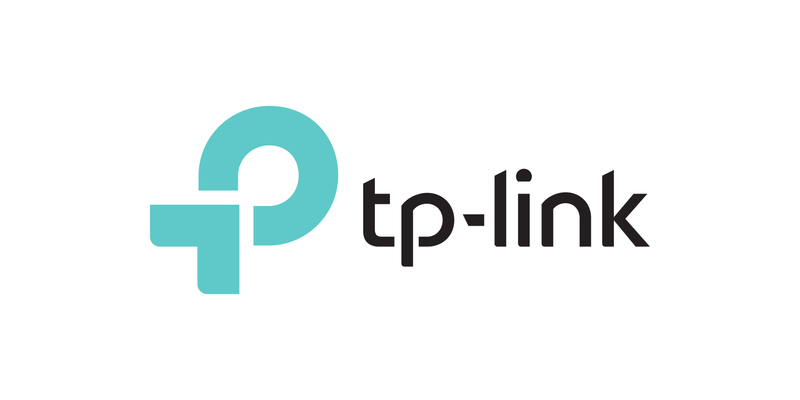 TP-Link routers adopt the SPI firewall plan, which boasts excellent performance. So what is an SPI firewall? An SPI (Stateful Packet Inspection Firewall) is a dynamic firewall that keeps track of the operating state and characteristics of a network connection. It scrutinizes the packets for the whole process from the start of communication till the end. Such stateful inspection makes it possible to identify falsified IP addresses forged by attackers. An SPI firewall judges whether a packet is trusted or not based on states, protocols, and ports. The filtering decisions are made according to administrator-defined rules on the one hand, and previous interactions during communication on the other. The administrator can establish rules to specify what kind of packets should be denied. An SPI firewall will also learn from previous connections since it remembers the information of packets traversing it. Traffic types that once caused damage would be blocked in the future without bothering to examine the packet in detail. In addition, an SPI firewall will also check whether the packets match known patterns of hacker attacks, such as Denial of Service (DoS). A DoS attack is a cyber-attack that bombards your PC with a flood of packets (ICMP, UDP, TCP, and Ping) until your PC fails. When an SPI firewall identifies a DoS attack, it will drop these illegitimate packets. SPI firewall. See the aforementioned explanation. It is enabled by default to prevent attacks. DoS Protection. You can enable ICMP/TCP/UDP Attack Filtering and set different levels (High, Middle, and Low) for them. Forbidding LAN Ping and forbidding WAN Ping are also options. DoS Protection is disabled by default. Blocked DoS Host List. If the firewall has successfully blocked a DoS attack, the IP and MAC addresses of the attack source will be listed. Note: The Low, Middle and High levels of ICMP/TCP/UDP Attack Filtering offer increasing levels of protection and will also exert increasing impact on router performance. Online security is crucial in today’s world. A myriad of activities are going online, online banking, online communication, e-learning, to name a few. You need a robust firewall to secure your Wi-Fi network. valuable for the people. Much Appreciated. Keep posting this type of information. As a SEO expert in Lahore, I really appreciate your information! Thank you for the information. I am looking for an SPI firewall will also check whether the packets match known patterns of hacker attacks, such as Denial of Service (DoS). A DoS attack is a cyber-attack that bombards your PC with a flood of packets (ICMP, UDP, TCP, and Ping) until your PC fails. When an SPI firewall identifies a DoS attack, it will drop these illegitimate packets for this website. Very good article, thank you very much for the information, I am documenting myself and looking for the best firewall options for the protection of my company's website.